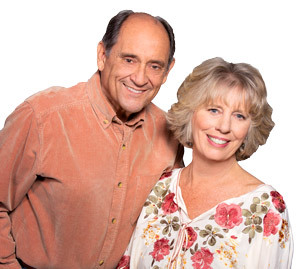 "My husband and I bought a house from Don and Jan about a year ago. It was such a pleasurable and easy experience. We were new to the whole home buying... continued"